On 23rd April we celebrate World Book Day in more than one hundred countries around the world. On World Book Day people buy books and read stories. 23rd April is the anniversary of the death of Cervantes, the famous Spanish author, and the death of Shakespeare, the famous English author. 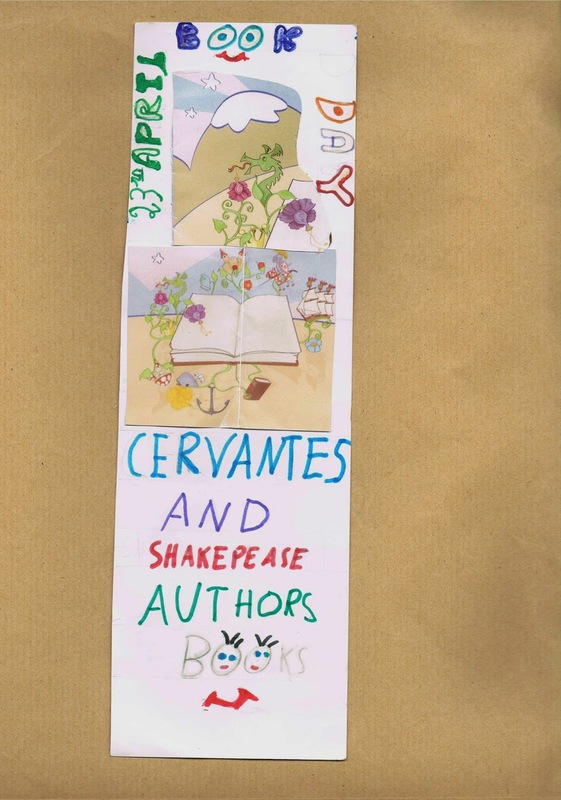 In the class of 3º we have made a book mark to celebrate the Book Day. Let´s take a look!